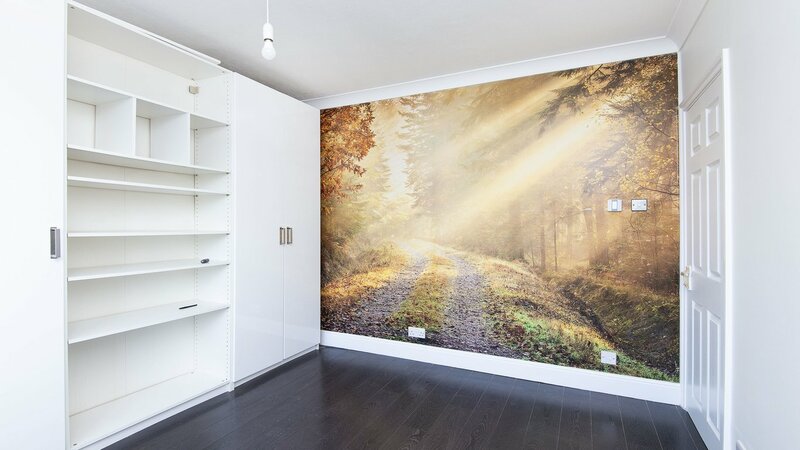 NEWLY REFURBISHED THROUGHOUT - Presented in an excellent condition throughout, this bright and spacious three bedroom house is set within a sought after residential road located in the heart of Raynes Park. 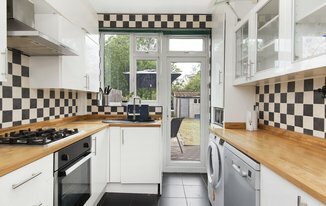 Offering a wealth of living space, this property comprises of three good sized double bedrooms, one bathroom and a further separate WC, a fully fitted modern kitchen, separate dining area and a stylish living room which leads on to a large well maintained private garden. This part furnished house also benefits from secure garage and off-street parking. 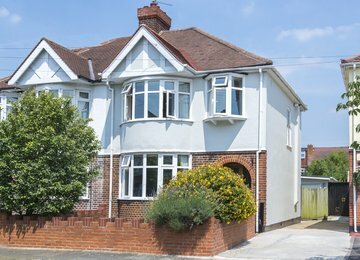 Buckleigh Avenue is ideally located in the heart of Raynes Park close to vast array of restaurants, cafes and other amenities it has to offer. The closest transport link just a stone’s throw away is South Merton station (National Rail) offering convenient access in and out London.